Poems and stories of Jelaluddin RUMI, with Ashley Ramsden and myself speaking Rumi text (Coleman Barks versions) and accompanied by Paul Chenoir and some other fine musicians. This was recorded in a Studio over 15 years ago. they listen to this CD, and how much they continue to get from it. 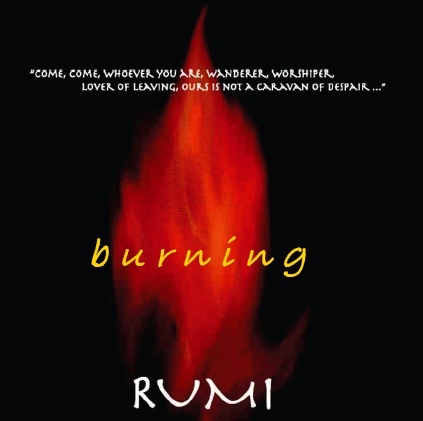 Well, the depths of Rumi’s words ARE endless!